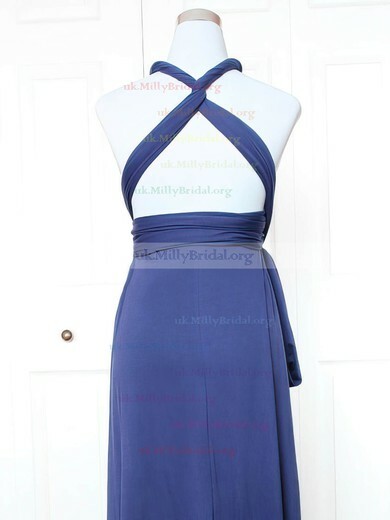 You don't have to spend a lot buying a bridesmaid dress when you are going to weddings. 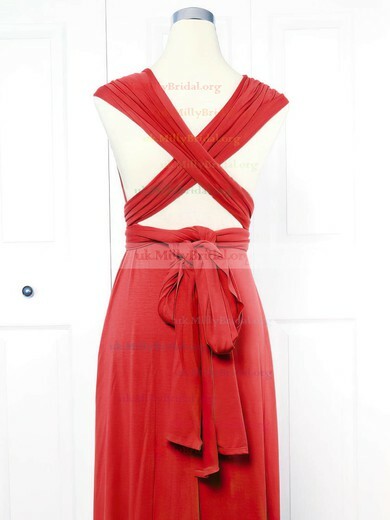 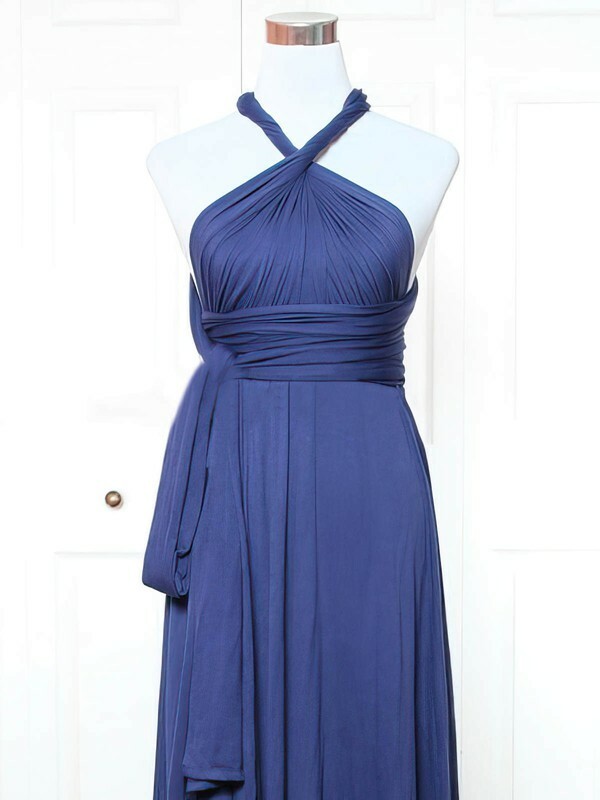 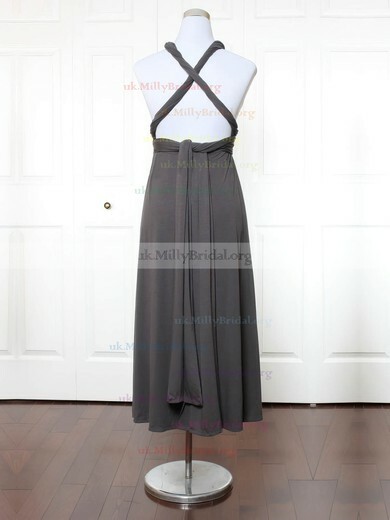 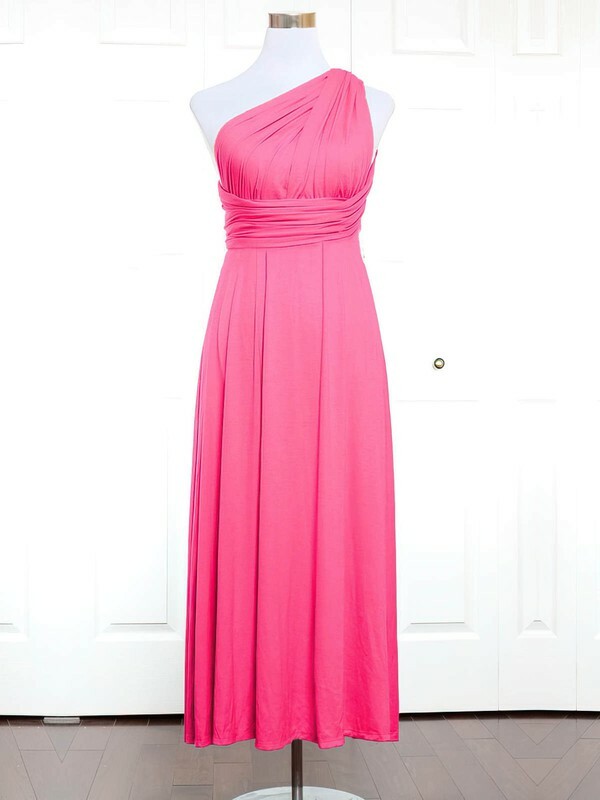 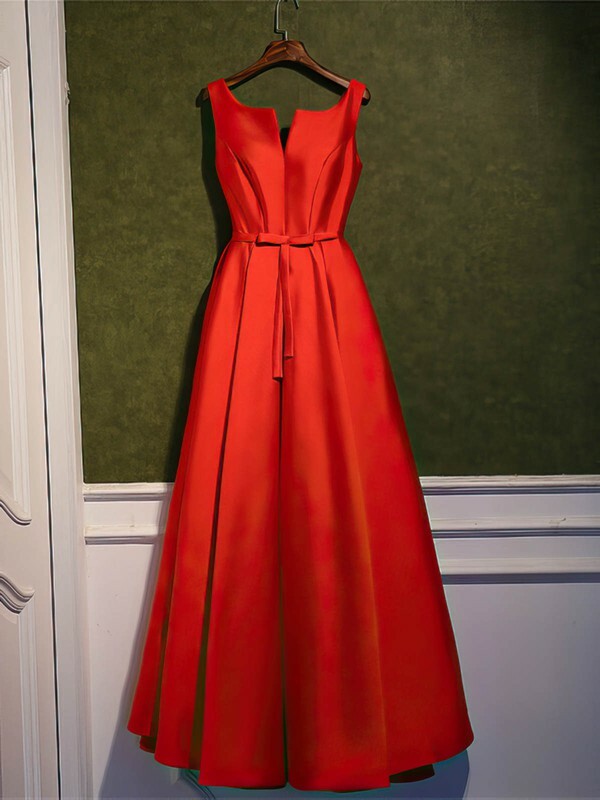 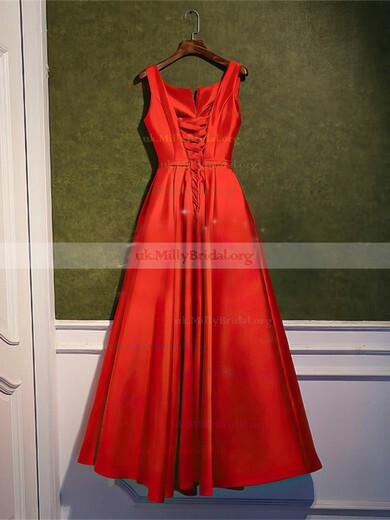 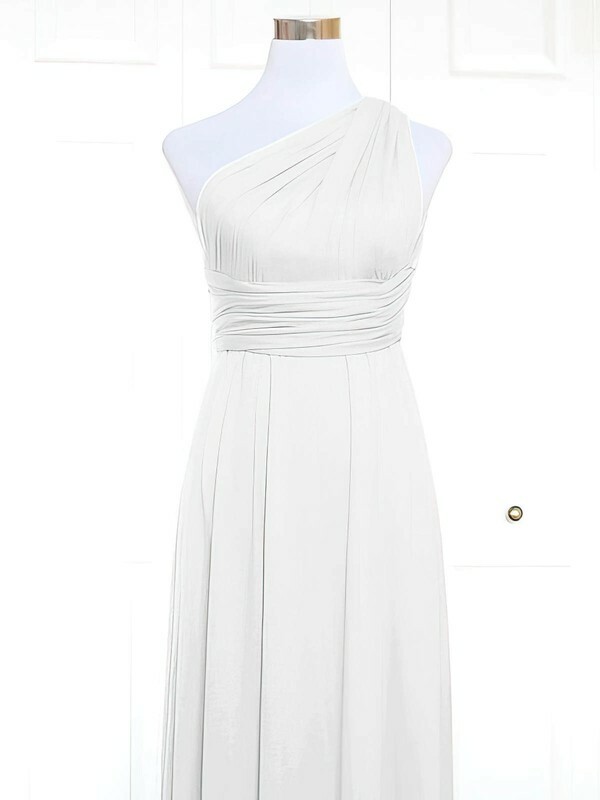 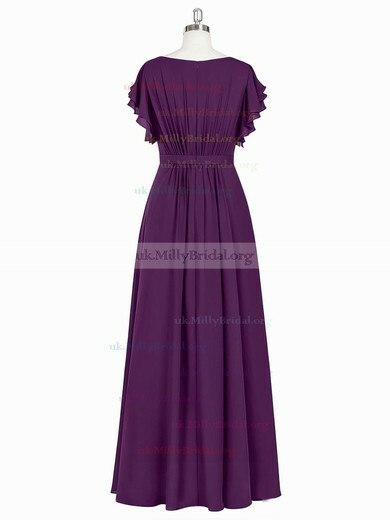 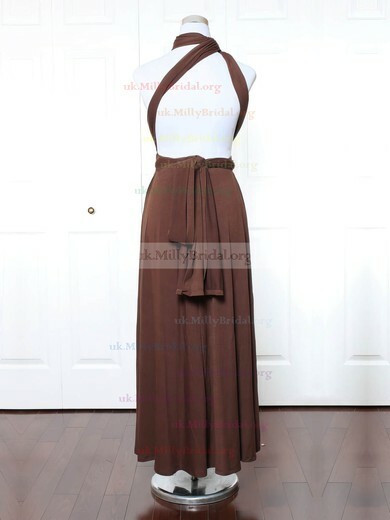 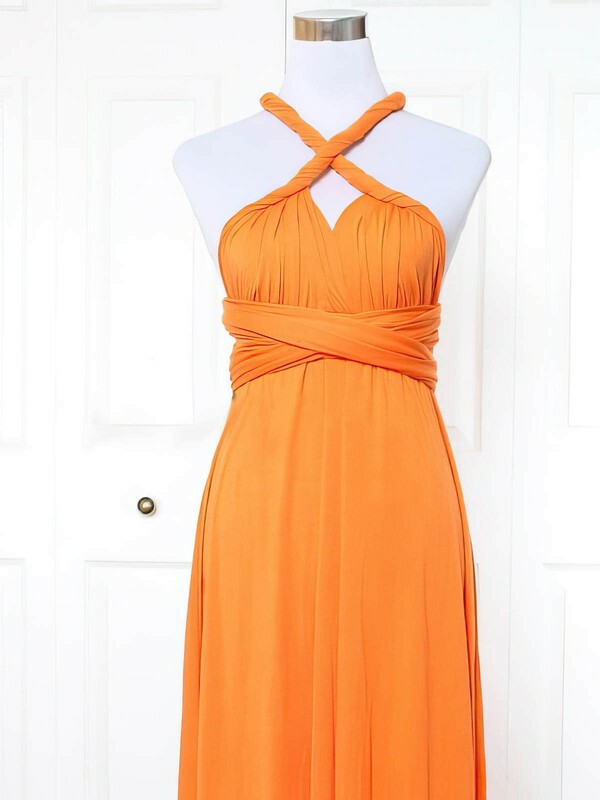 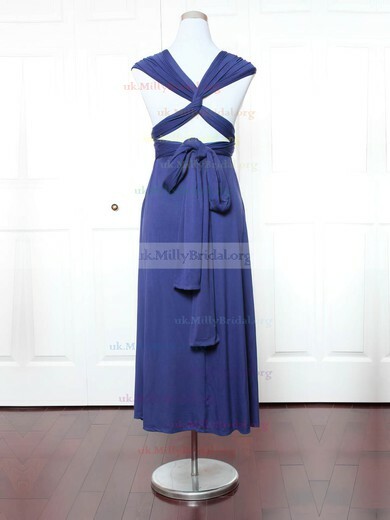 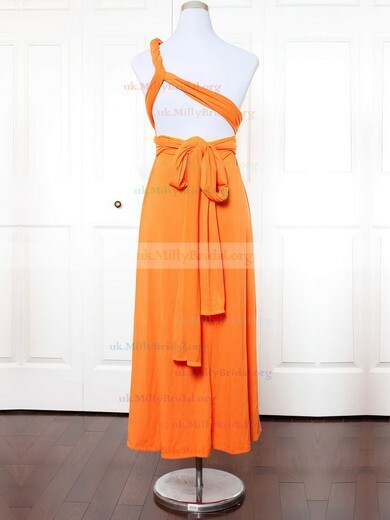 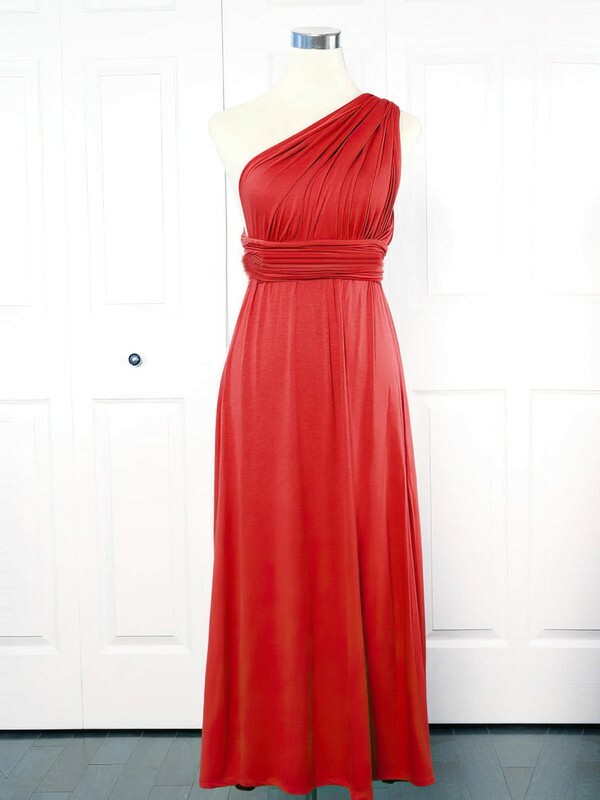 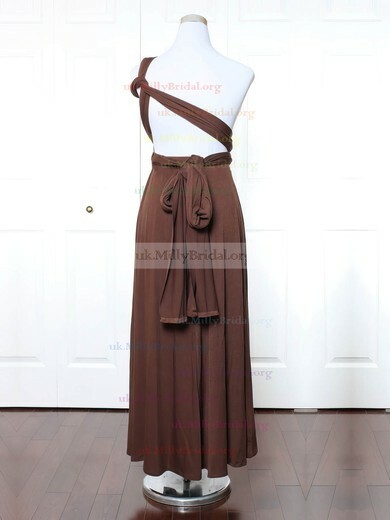 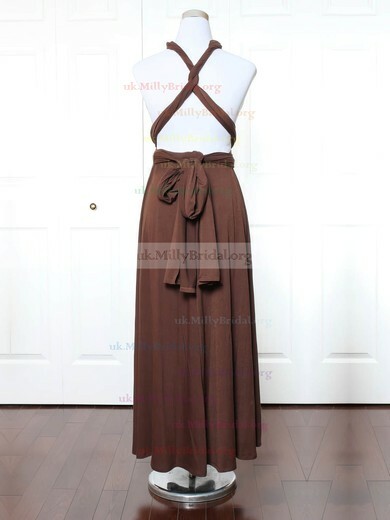 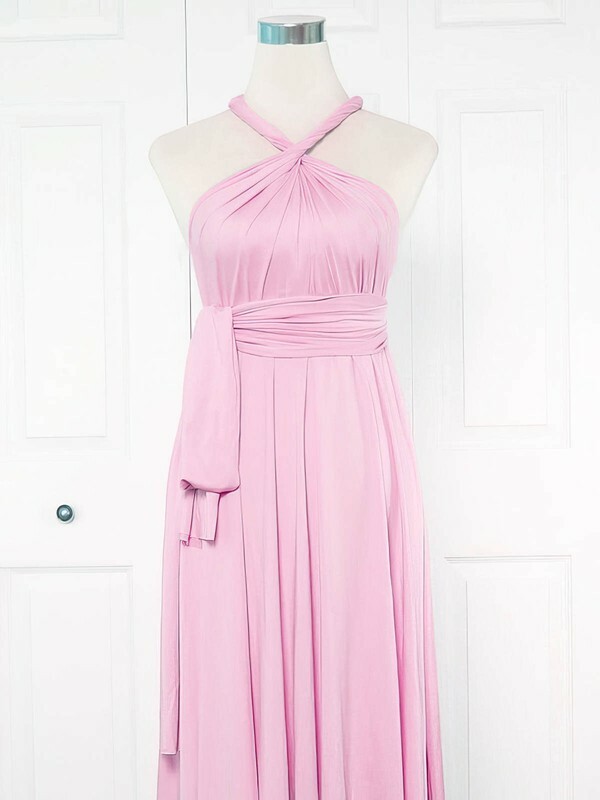 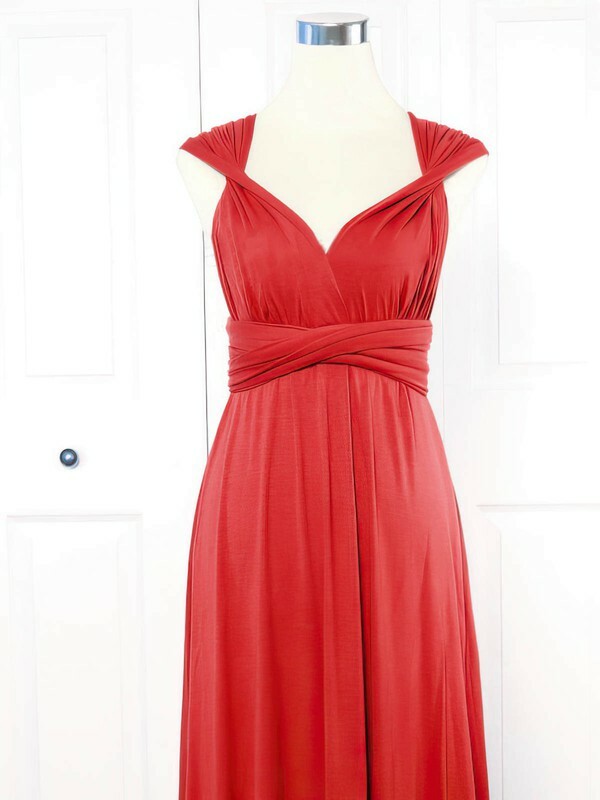 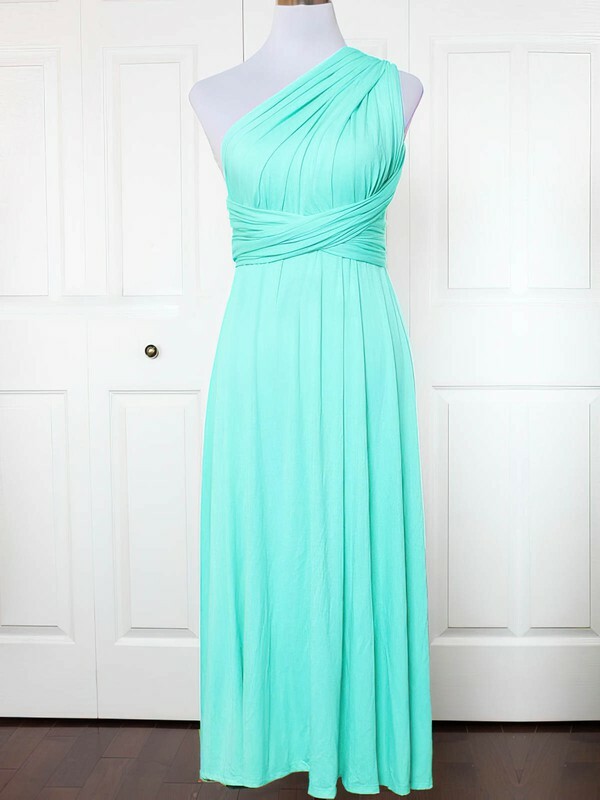 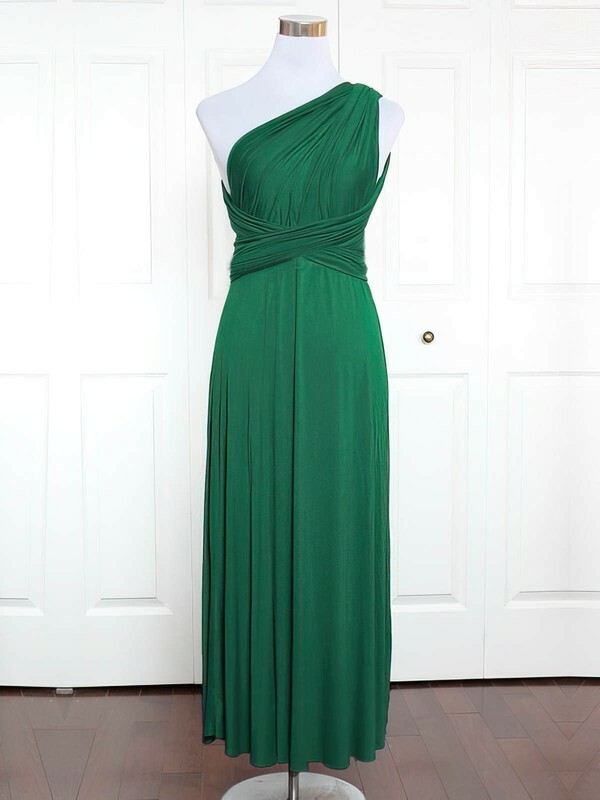 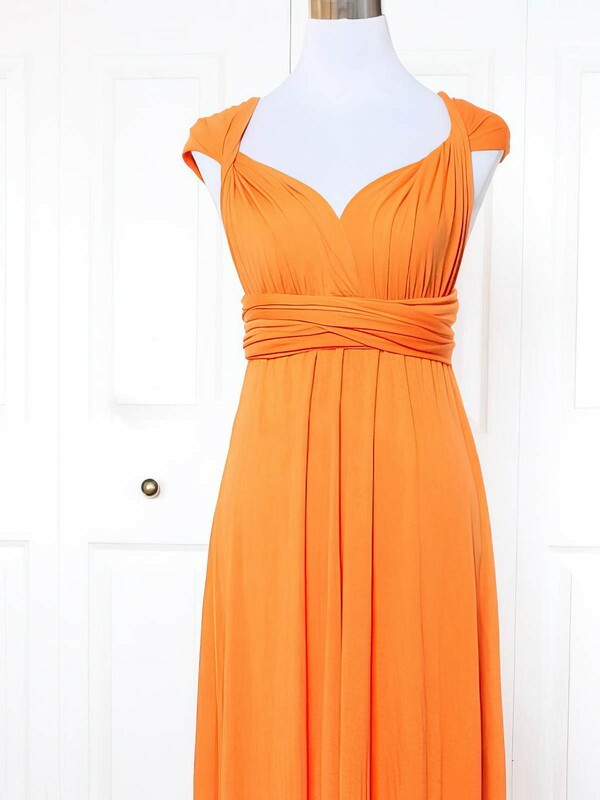 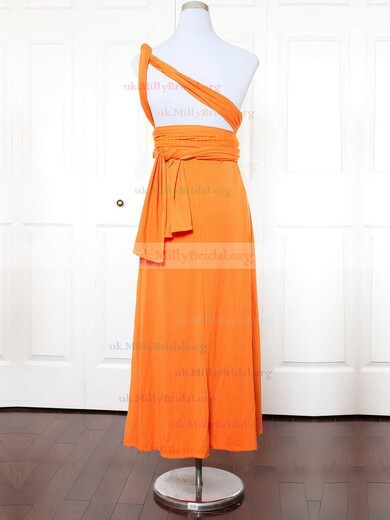 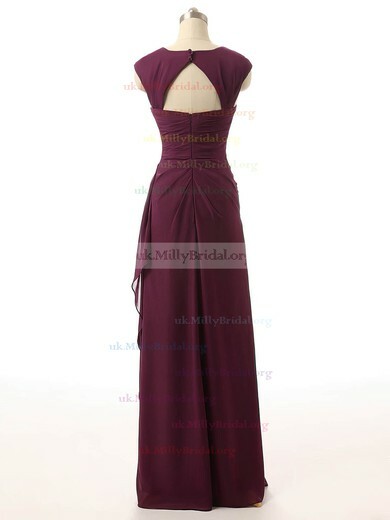 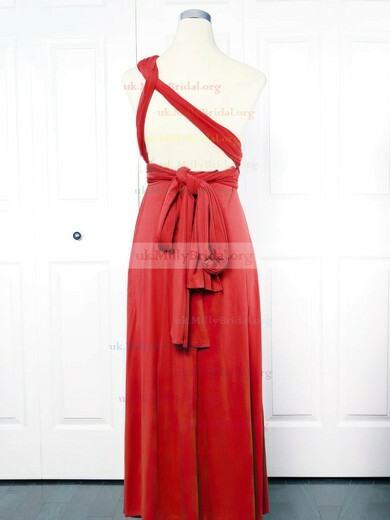 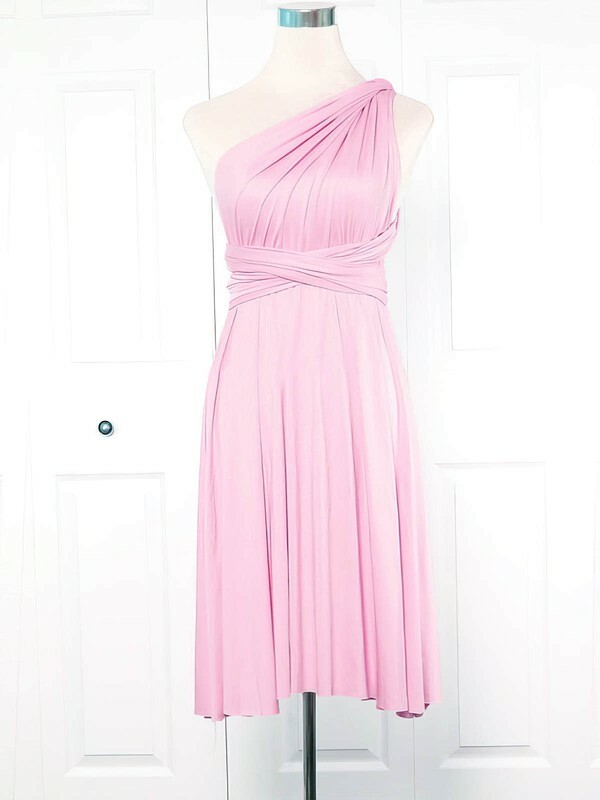 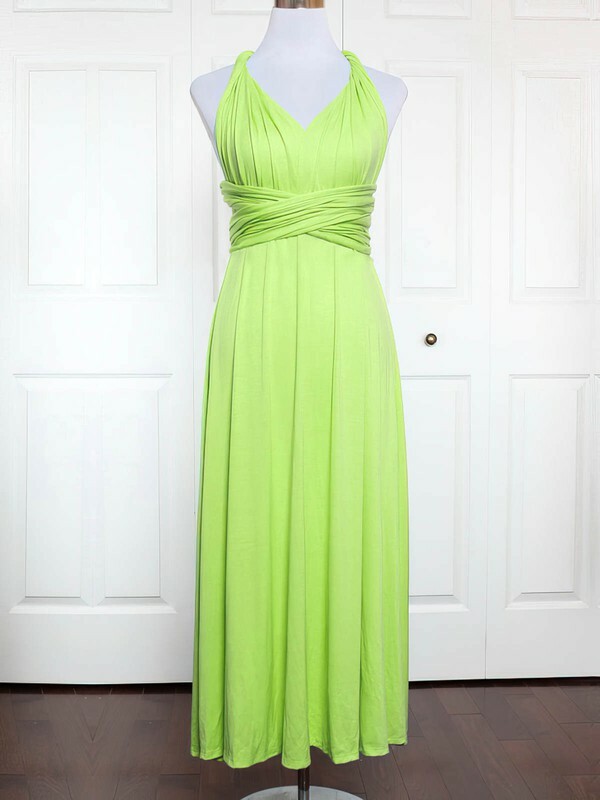 uk.millybridal.org is a gallery of cheap bridesmaid dresses. 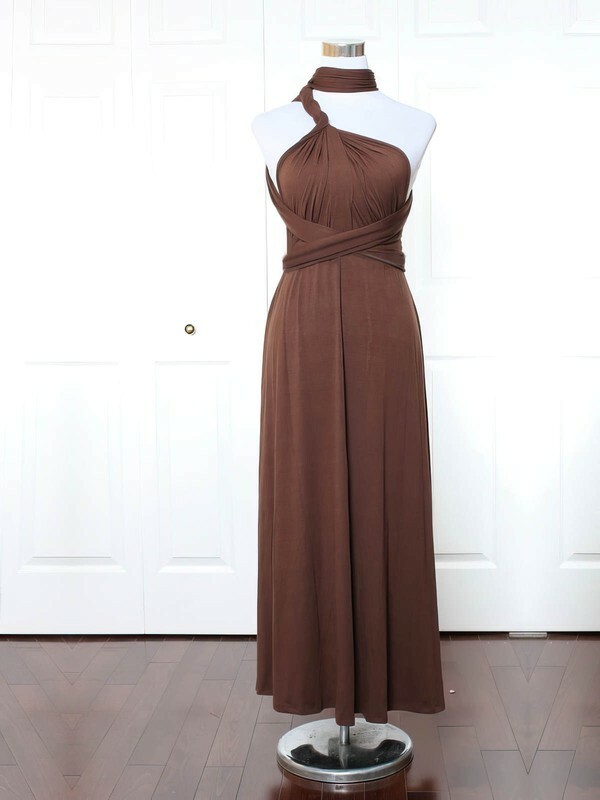 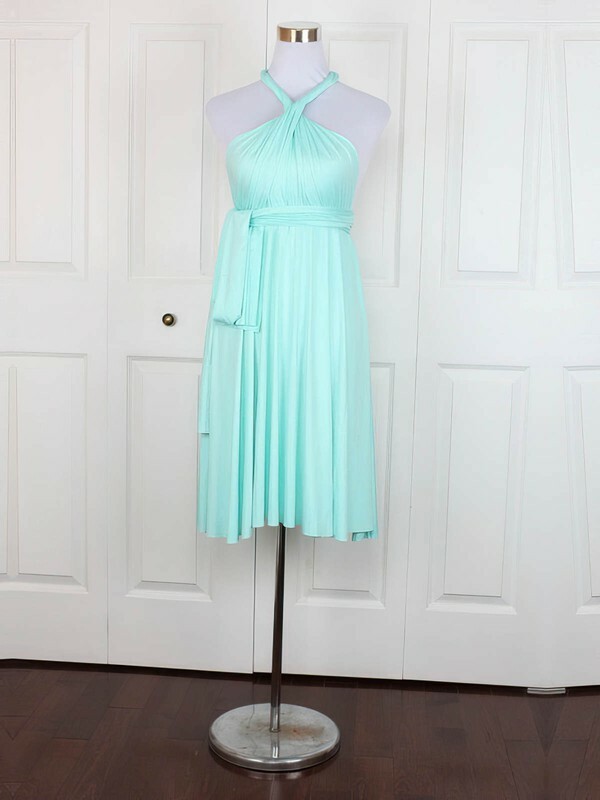 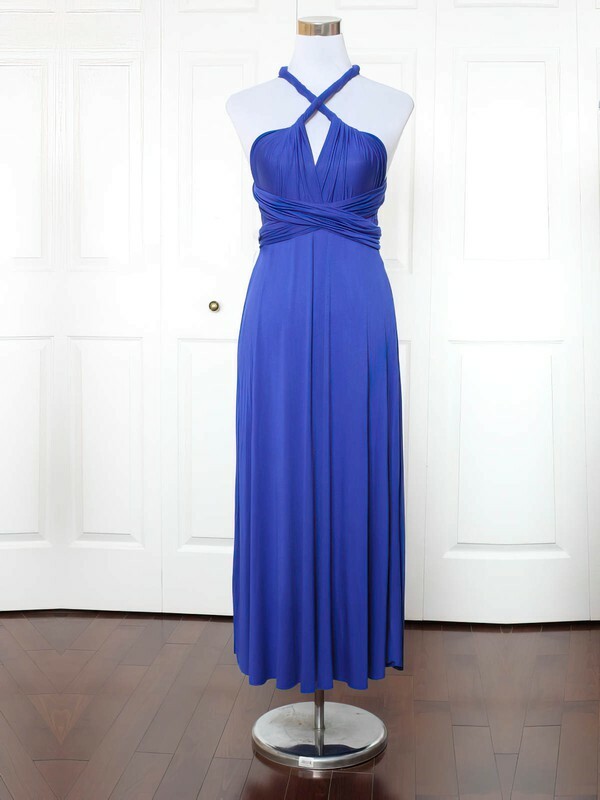 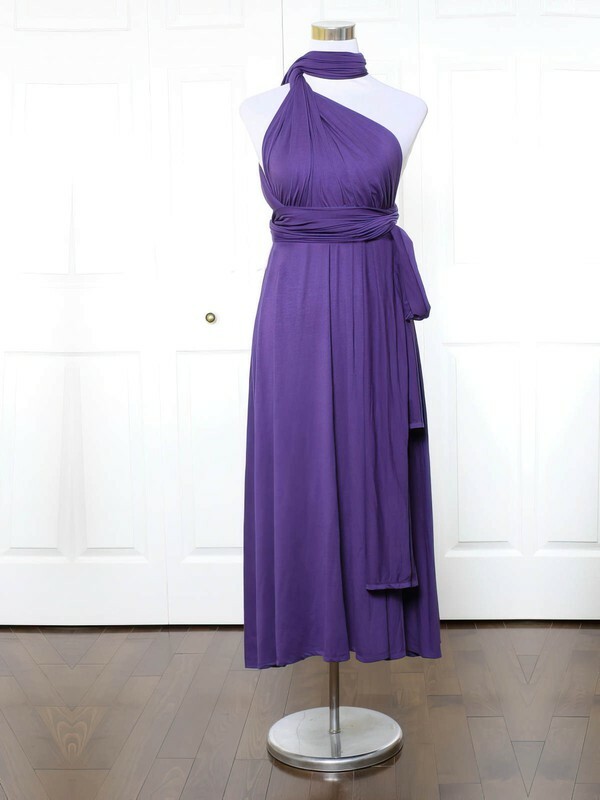 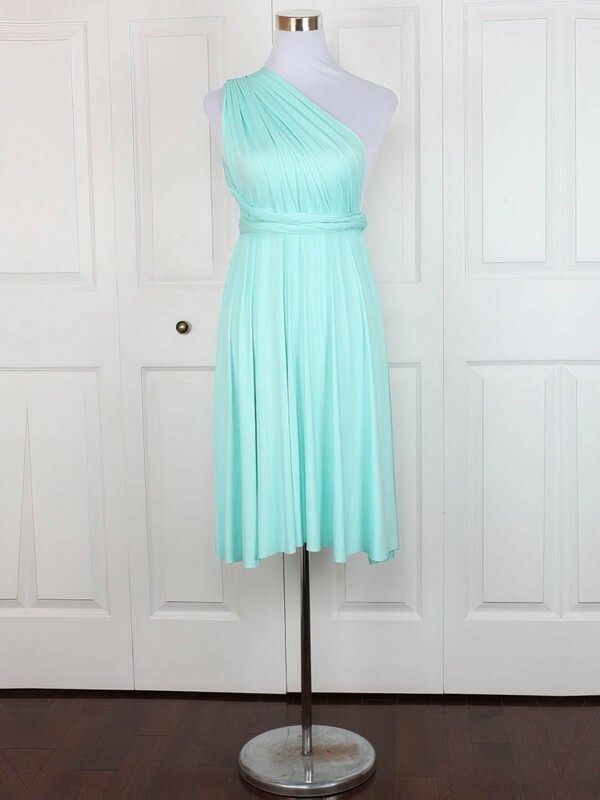 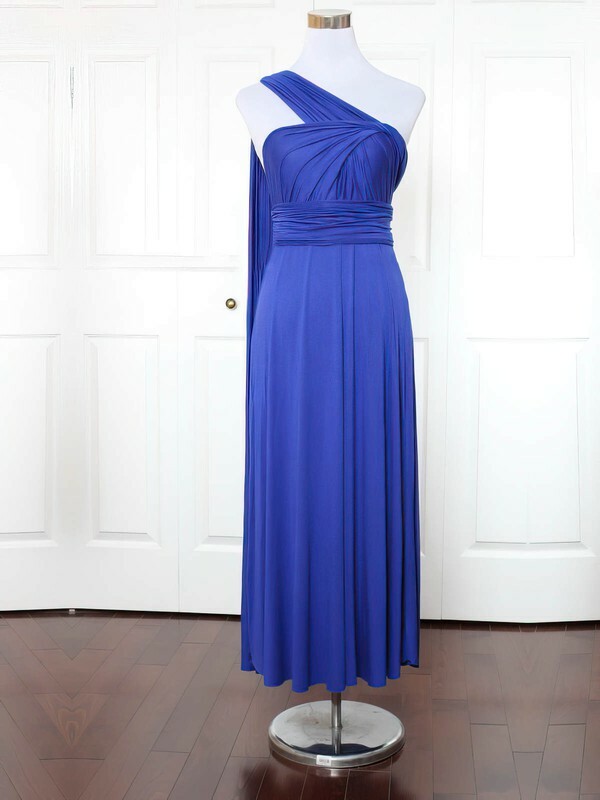 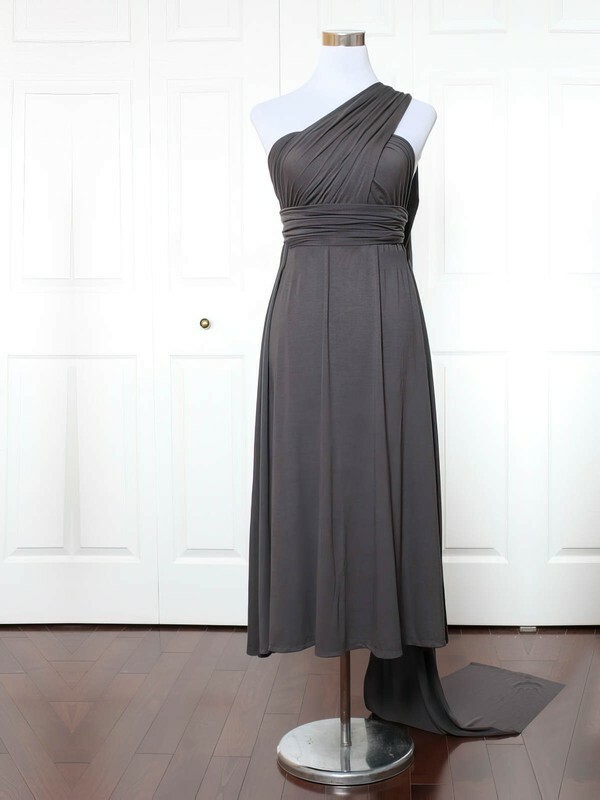 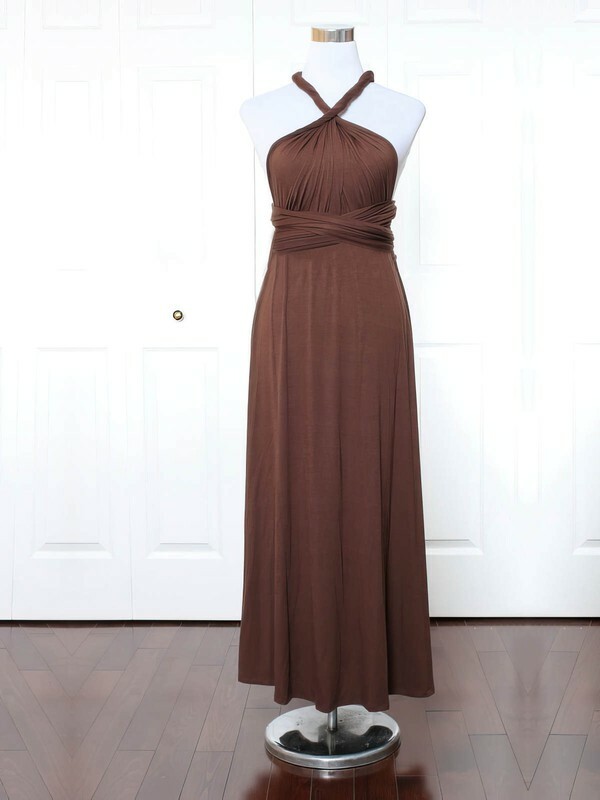 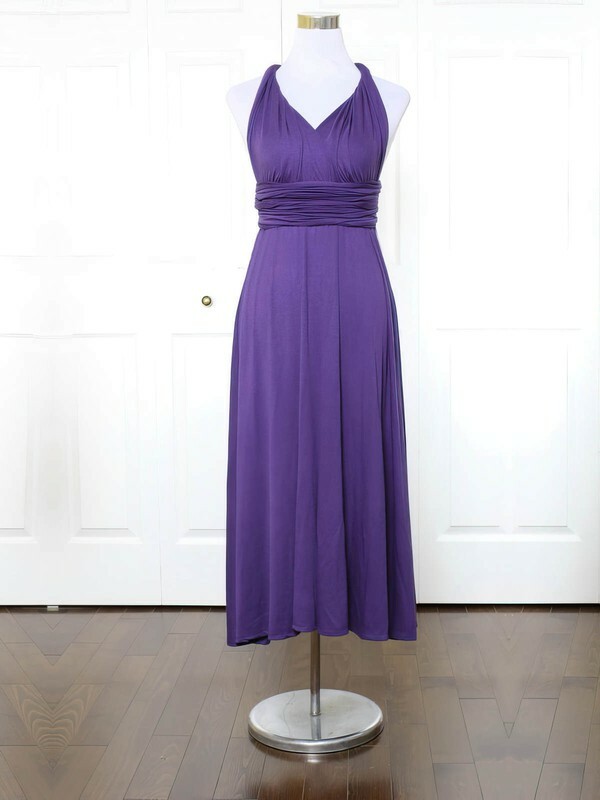 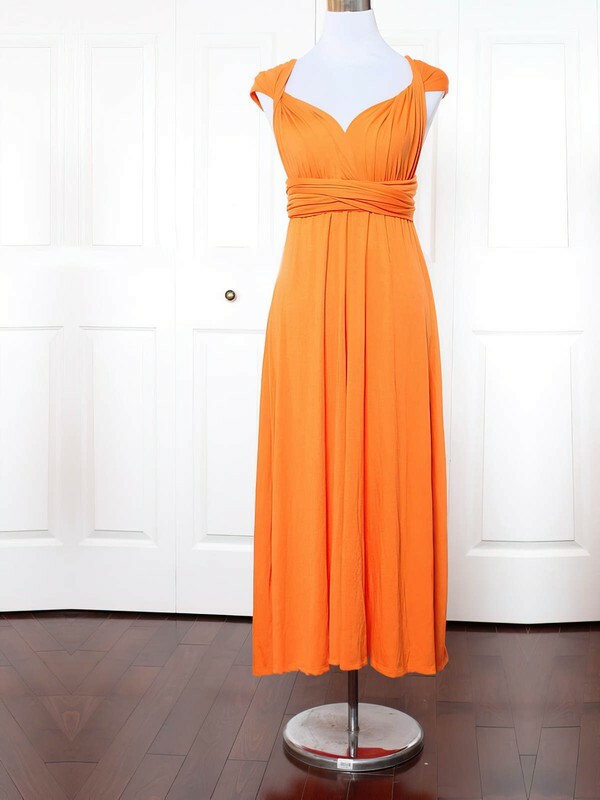 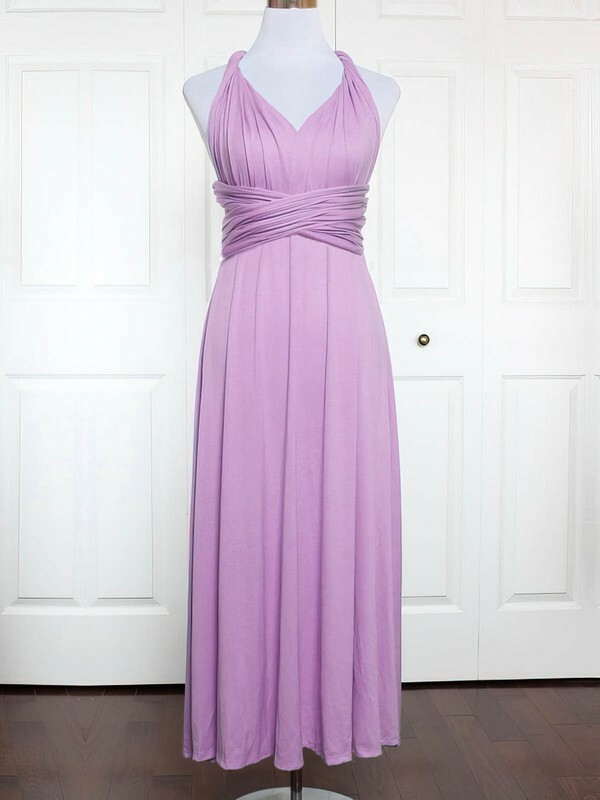 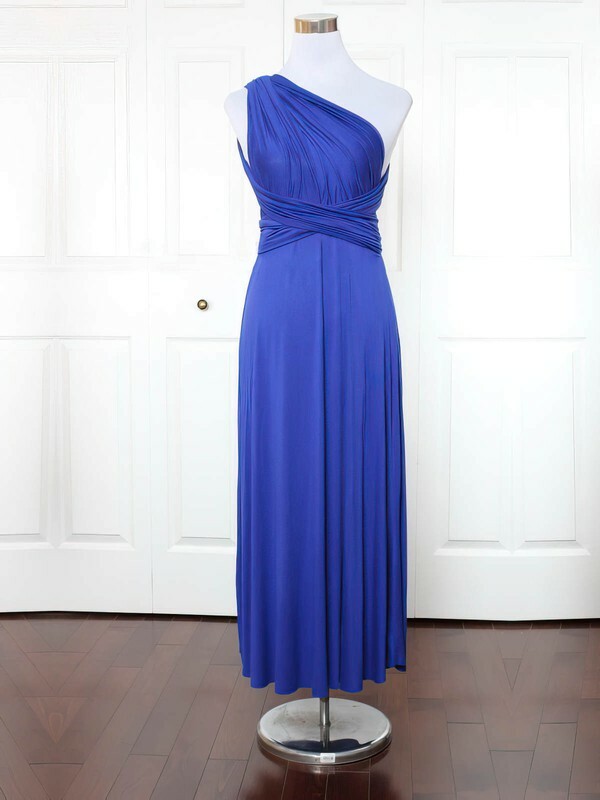 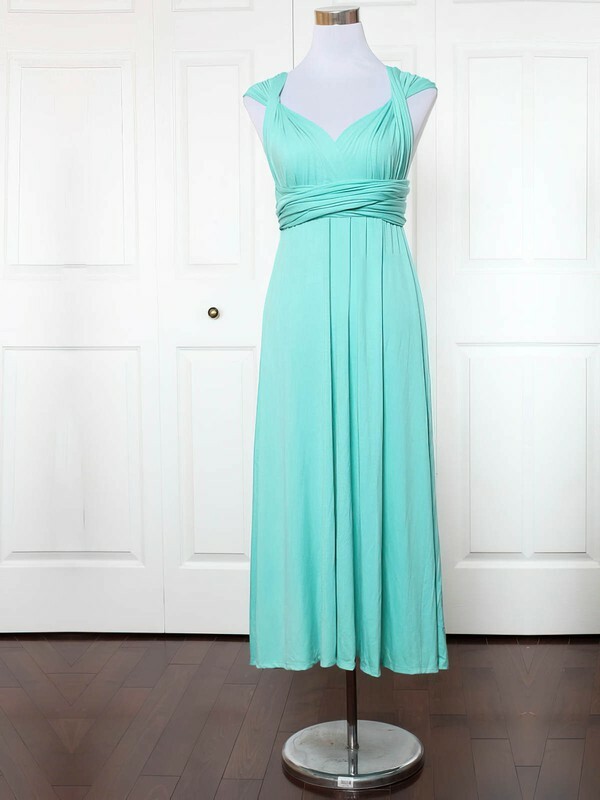 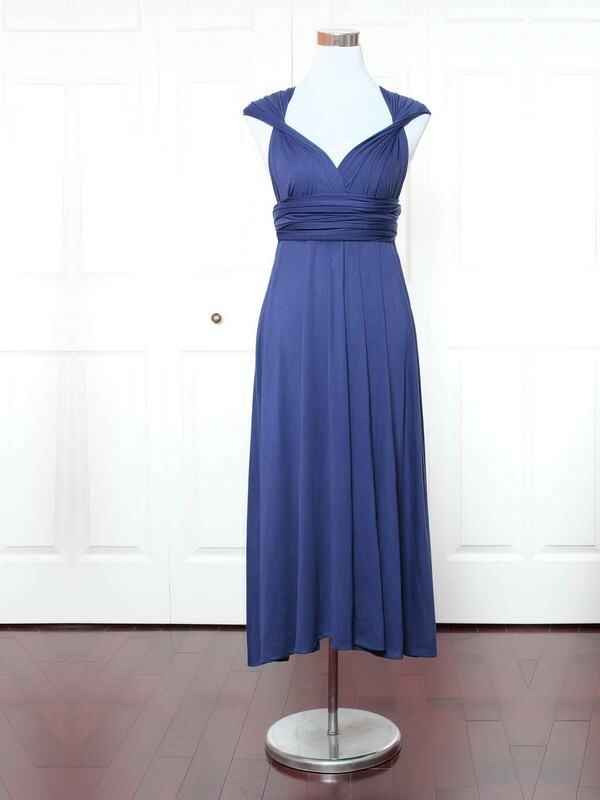 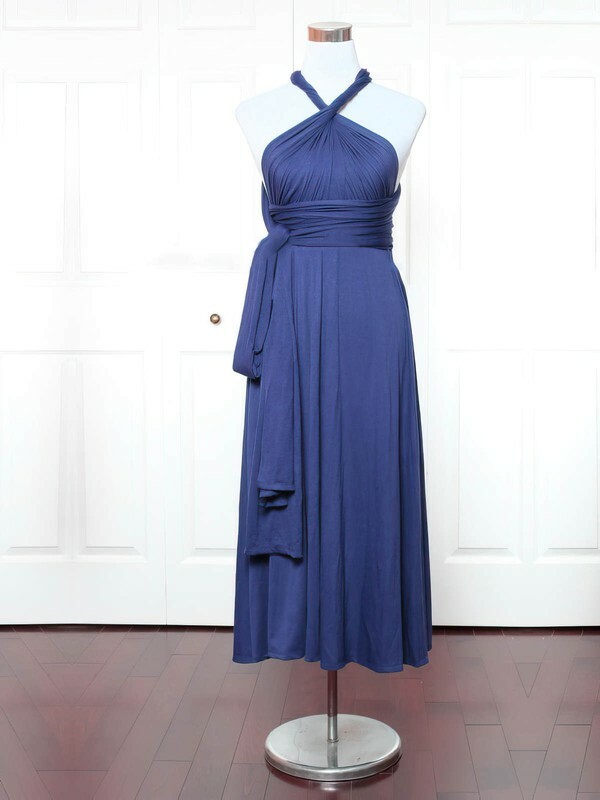 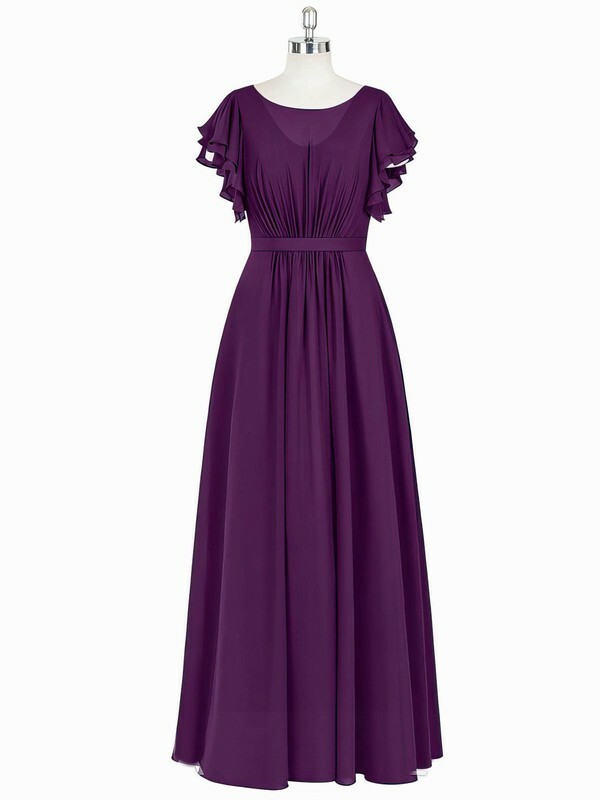 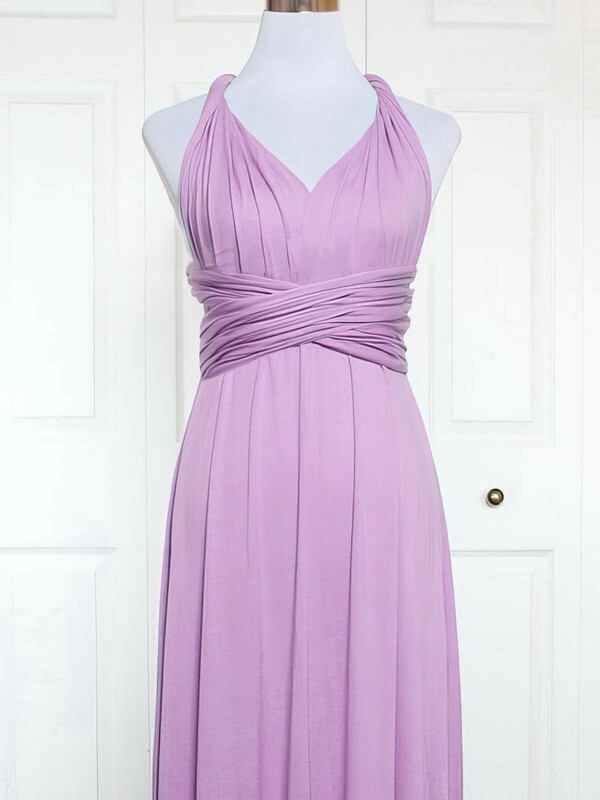 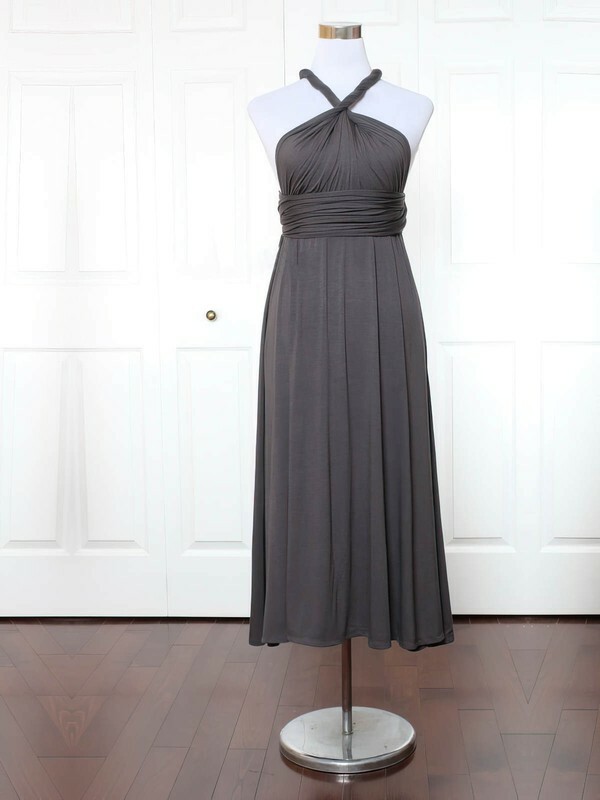 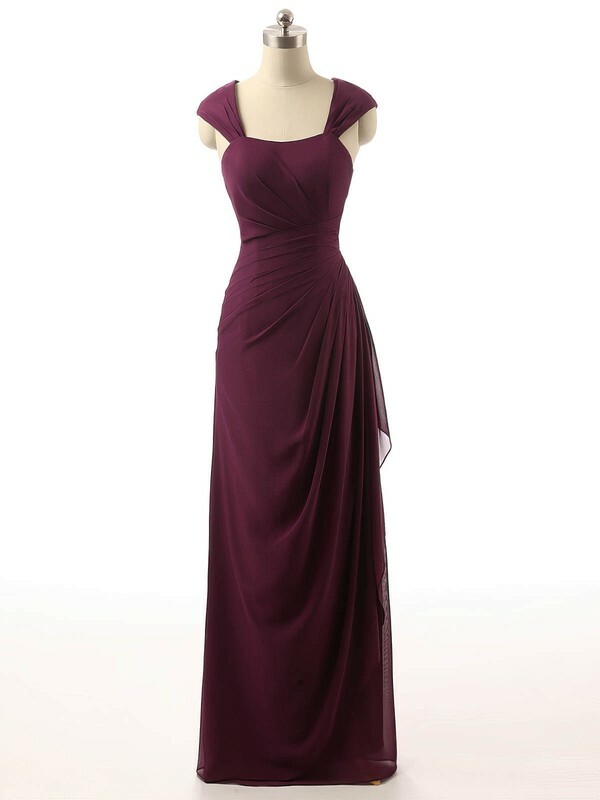 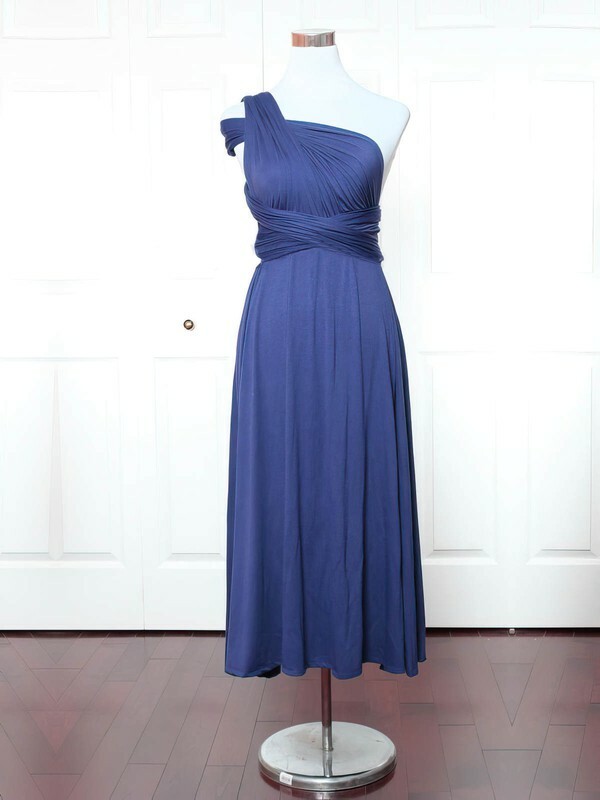 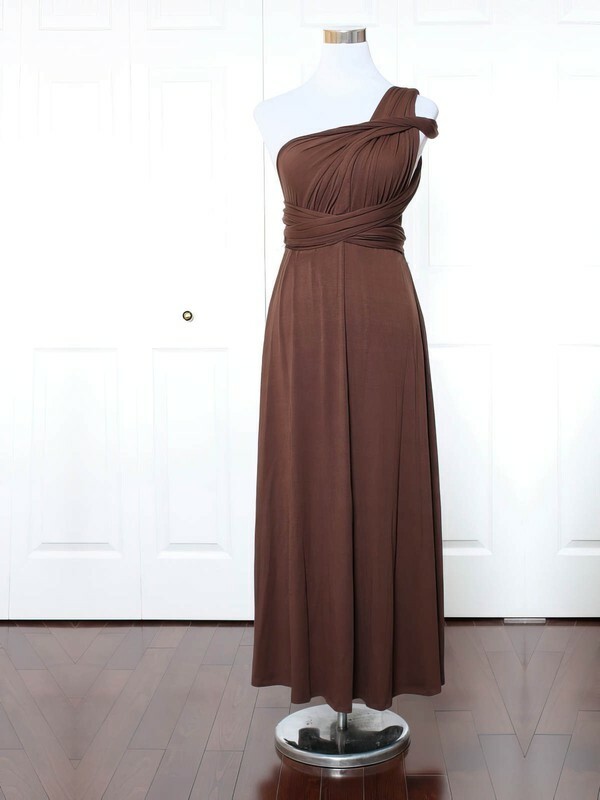 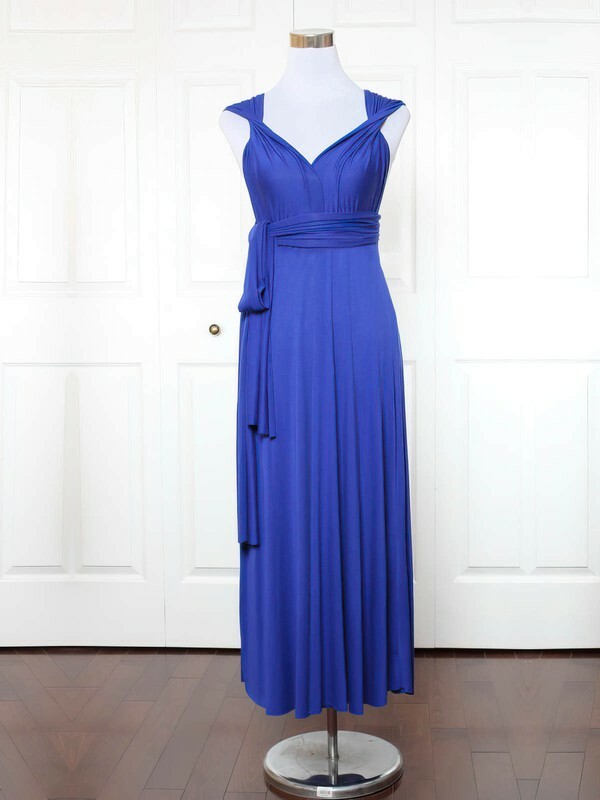 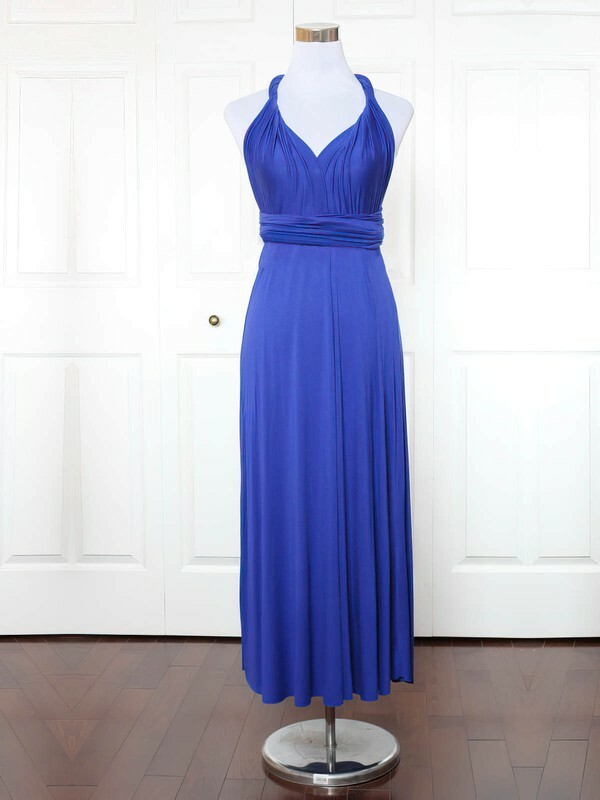 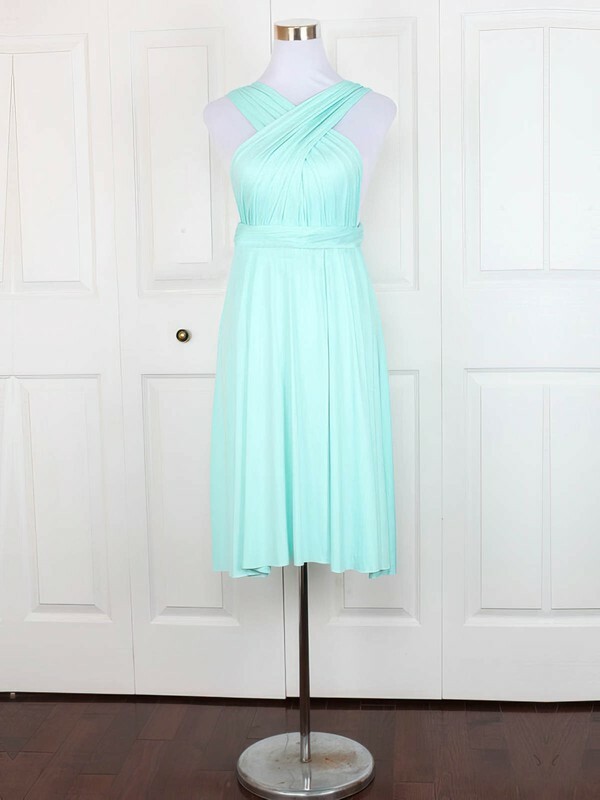 We promise you that bridesmaid dresses here are all in good quality. 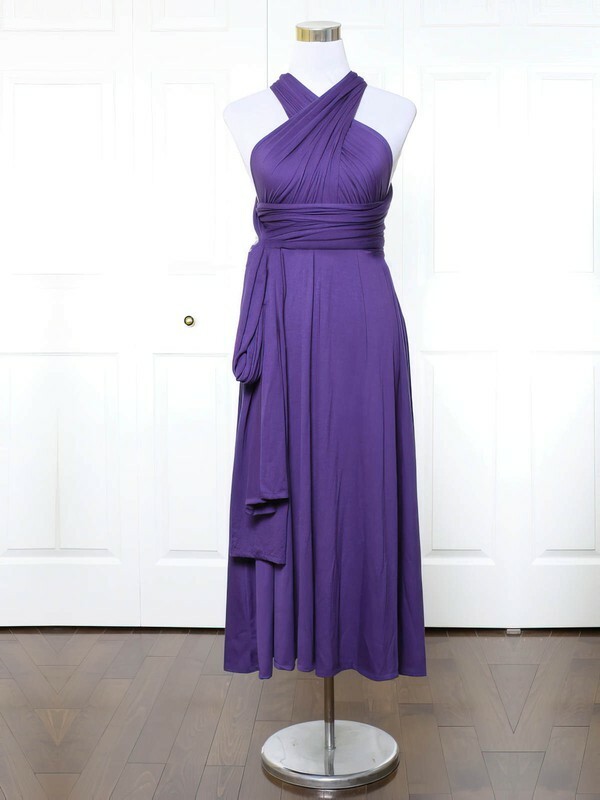 The fabric are carefully picked and finely sewed together in sophisticated technology. 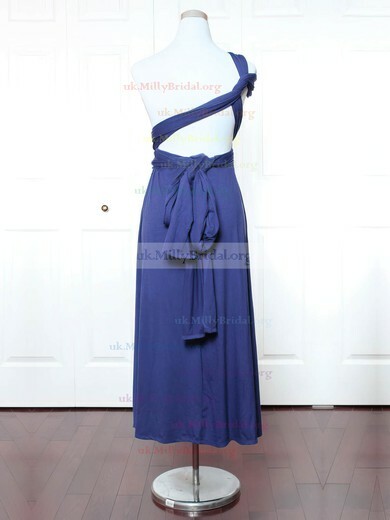 All these efforts make our dresses look like luxuriant, indirectly making you superior. 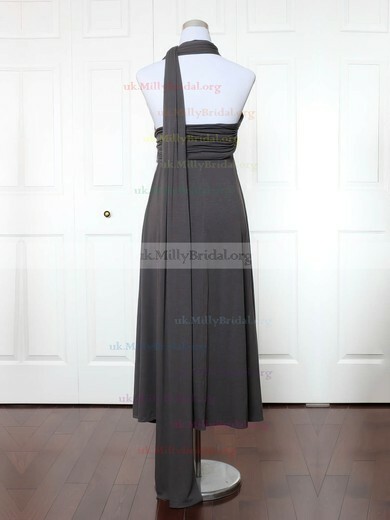 We give bridesmaid dresses discount only to you.